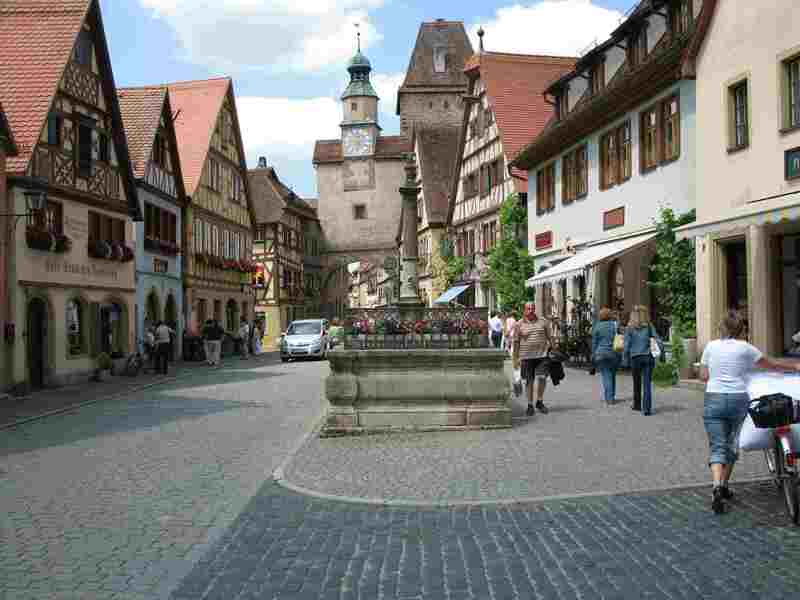 The Castle Road (German: Burgenstraße) is a theme route in southern Germany (in Bavaria and Baden–Württemberg) and a small portion in the Czech Republic, between Mannheim and Prague. It was established in 1954. In 1994 it was possible to extend it to Prague. It leads through the Neckar valley, the Hohenlohe Plateau, the Franconian Heights, Franconian Switzerland, the Fichtelgebirge and the Kaiserwald (Slavkovský les). The Castle Road has a length of over 1.000 Kilometers.